Studio K in Lublin is an apartment building. Studio K enjoys a location in Lublin, just 300 metres from Krakowskie Przedmieście Street and 700 metres from Czartoryski Palace. It is set 1.3 km from Sobieski Family Palace and provides free WiFi. With direct access to a patio, the apartment consists of 1 bedroom and a fully equipped kitchen. The property also has 1 bathroom with a bath or shower. Lublin International Fairs is 2.6 km from the apartment, while Lake Zemborzycki is 10 km away. The nearest airport is Lublin Airport, 13 km from Stu...dio K.
Studio K enjoys a location in Lublin, just 300 metres from Krakowskie Przedmieście Street and 700 metres from Czartoryski Palace. It is set 1.3 km fro...m Sobieski Family Palace and provides free WiFi. With direct access to a patio, the apartment consists of 1 bedroom and a fully equipped kitchen. The property also has 1 bathroom with a bath or shower. 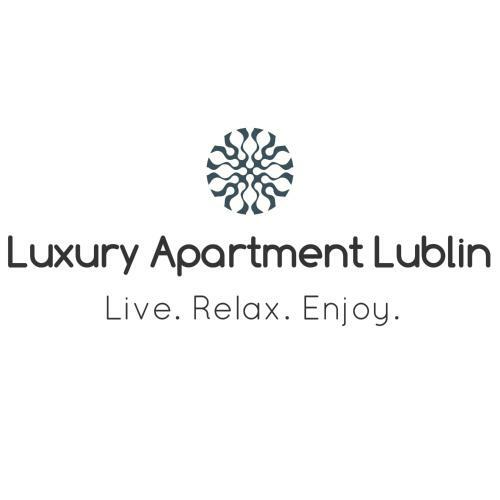 Lublin International Fairs is 2.6 km from the apartment, while Lake Zemborzycki is 10 km away. The nearest airport is Lublin Airport, 13 km from Studio K.
When would you like to stay at Studio K?